Virtual reality is a new technology that allows an individual to navigate within an artificial three-dimensional (3D) world in real time. Wearing a comfortable headset with built-in screens, the client involved in cognitive-behavioural treatment is immersed in virtual reality and gradually undergoes positive healing experiences in a controlled environment. With the assistance of a psychologist, virtual reality, like any gaming experiences allows the client to gradually experience anxiety-provoking situations related to their fear, as close as possible from reality. Virtual reality is a new tool that can be used in psychotherapy very much like any other techniques used. However, this technique is carefully chosen between the psychologist and their client to achieve optimal recovery. Virtual reality allows the psychologist to recreate the essential features of an anxiety-provoking situation to trigger the fear reaction of the client, at an acceptable therapeutic level, thus allowing the client to learn how to control their emotions and encode in their memory that the situation feared is not dangerous. Consistent with evidence-based practices in the treatment of anxiety disorders, virtual reality used by psychologists at Revival Rehabilitation Centre provides clients with the opportunity to navigate through anxiety-provoking situations at their own pace. Virtual reality does not take away from the foundations of psychotherapy and without specialized knowledge and training, virtual reality will not help making psychotherapy more effective. 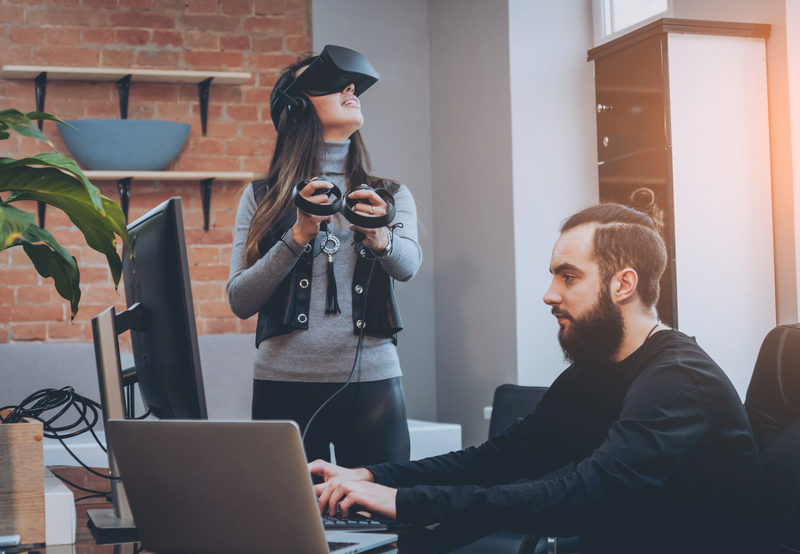 However, virtual reality provides the client with the opportunity to do effective exposure exercises in the comfort and privacy of the office.